AGS RACING TEAM IS ORGANIZING TRAINING CAMPS IN SPAIN! With us you can train your skills in camps and drive in competitions at Valencia kart track from beginning of January to April 2018. You can decide whether you want to come only with helmet and race suit to rent complete kart ready to race from us or to send your’s with us. Also possible to keep kart and equipment at track. Valencia Kartodromo Lucas Guerrero is modern kart track with 1428 meters of lenght. In 2014 this newly opened kart track hosted Rotax Grand Finals with 360 drivers. This track is known as a good test track beacause it has some tricky and technical corners and few fast straights. 7. 08-11.03.2018 Spanish Championship 1. Ask for offer and for driving opportunities! Feel free to contact with us. GOOD NEWS - AGS RACING IS NOW SELLING TONY KART CHASSIES! NEW KOSMIC CHASSIS NOW AVAILABLE! New 2017 Kosmic chassis now available. All chassis have received various upgrades, Mini 60 and Micro Max class drivers there is a completely new model Kosmic Neos, for which it's technological upgrades is the best chassis in it's class. Visit us to meet with the new chassis! Great news regarding Rotax drivers! 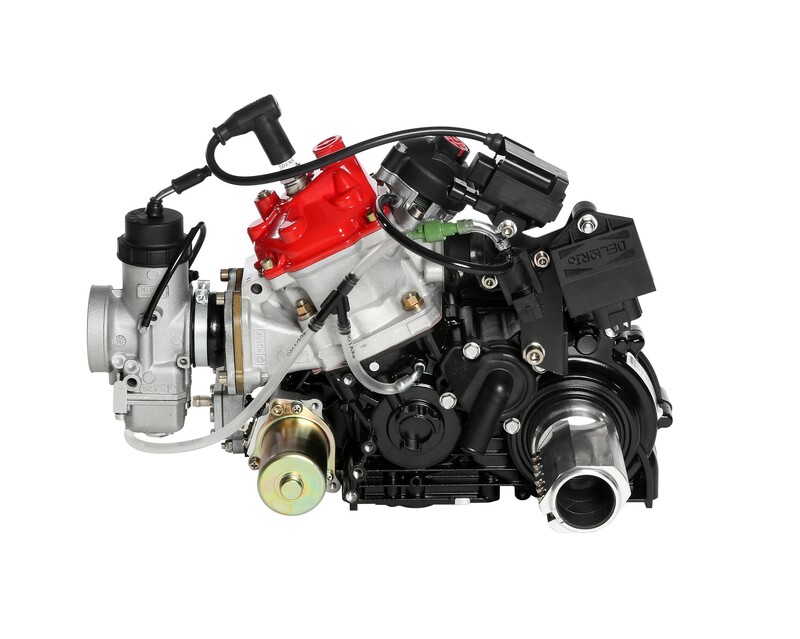 New Rotax EVO-3 engines are now available! AIM MYCHRON 5 NOW IN STOCK! Finally the long awaited MyChron 5 timinig system is available and in stock! NB! Prices are without VAT. Rotax new 125 MAX evo engine series was presented in Valencia, Spain, November 28, 2014. The advanced engine technology, specially defined for the new engine generation impresses by its ease of use, improved durability resulting in lower operating costs and less maintenance. Most importantly, the drivers ultimate benefit is to spend more time on the track. It has been defined as an engine that will make your heart beat faster! New carburetor - offers a significantly improved throttle response and reduces the need to re-adjust the calibration at changing conditions. Electronic box - with the new ignition timing for different engine specifications results i optimized engine characteristics. Electronic timed exhaust valve - with exact timing. two different switch points can be selected to allow an adaption to individual driving preferences. New battery holder unit - with integrated combined switch (OFF/ON/START) - less complex installation at the chassis and easy to operate. New exhaust system - with split tuned pipe and silencer offers lower weight, reduced noise emissions and improved durability. New con rod - advanced hardening process allows improved lubrication. The changed profile of the piston allows a shorter break-in time and still provides a reduced wear rate. Check out the introductive video here. Kart Baltic Group is Rotax authorised representative in Estonia, Latvia and Lithuania.